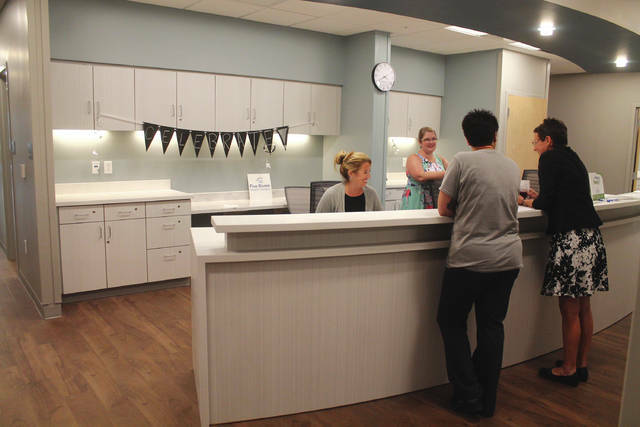 https://www.fairborndailyherald.com/wp-content/uploads/sites/50/2018/08/web1_Desk.jpgThe new building has more space for offices, clinic rooms and areas to serve the public. 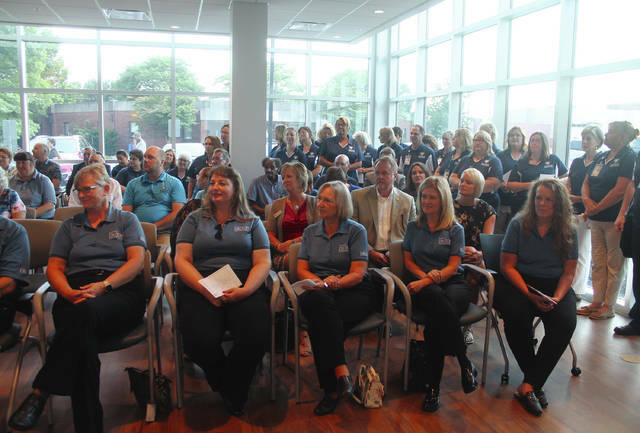 https://www.fairborndailyherald.com/wp-content/uploads/sites/50/2018/08/web1_Employees.jpgGreene County Public Health employees, local officials, and residents listen during the ceremony in the open lobby of the new building. The old building can be seen through its windows. 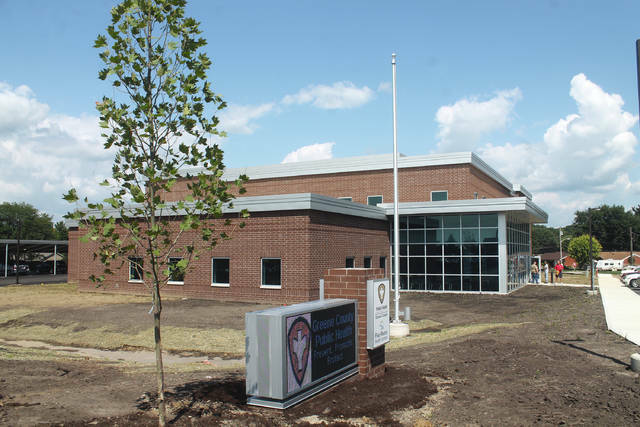 https://www.fairborndailyherald.com/wp-content/uploads/sites/50/2018/08/web1_GCPHbuilding.jpgGreene County Public Health’s new facility still has a 360 Wilson Drive address. 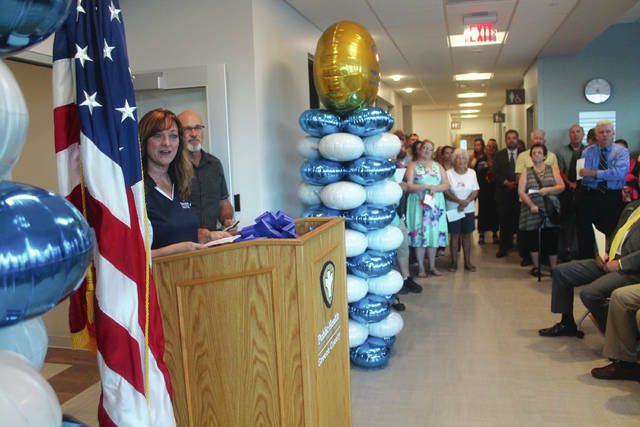 https://www.fairborndailyherald.com/wp-content/uploads/sites/50/2018/08/web1_Howell.jpgAnna Bolton | Greene County News Health Commissioner Melissa Howell addresses a crowd during the grand opening ceremony of Greene County Public Health’s new facility Aug. 13.